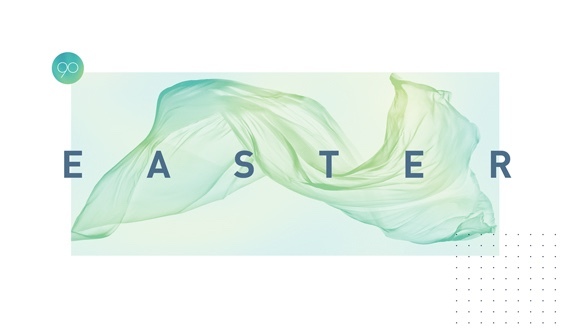 Wherever you happen to be this Easter, we want to invite you to spend Easter With Us. Our hope is that you would connect with us, celebrate with us and have a great experience with your family and friends! We meet at Vista Ridge Middle School. When you arrive, look for our Guest Services team in the parking lot. They’re waiting for you and will help guide you wherever you need to be! 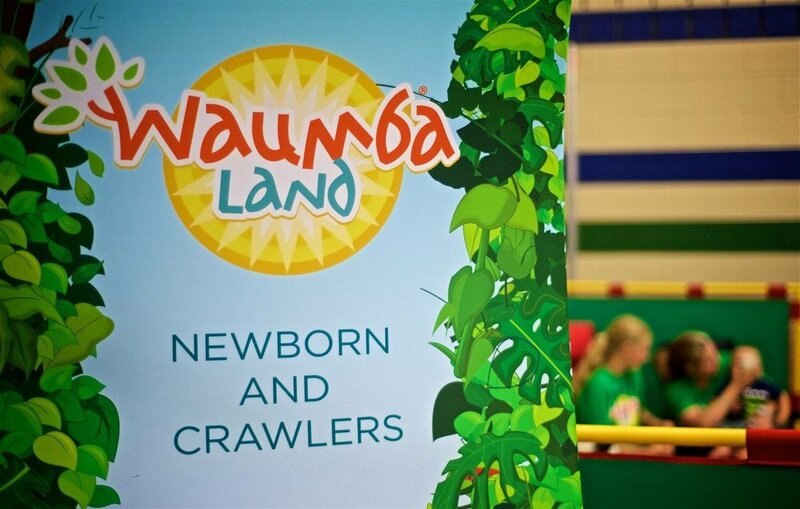 Waumba Land is our weekly environment created especially for your infants (six weeks) through preschool-aged children. We can't wait to meet them! We know things are busy at this stage of life and your children are learning and growing in amazing ways! 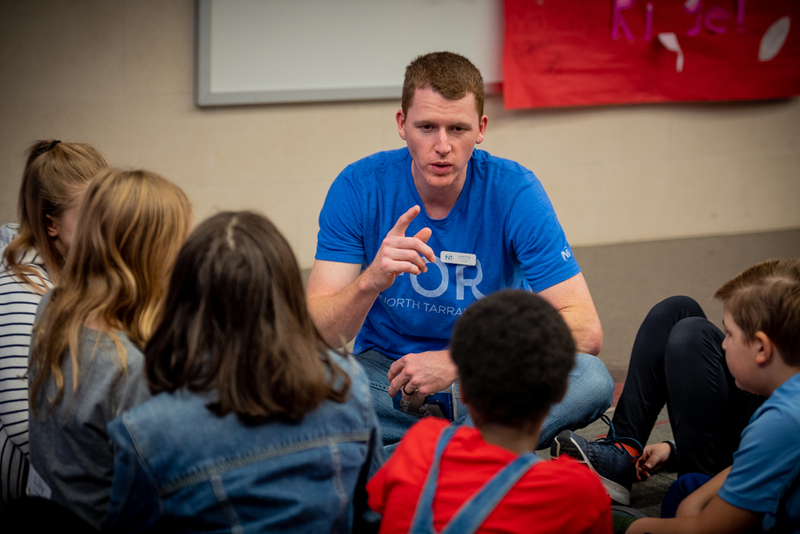 On UpStreet, kids will have the opportunity to be in a small group with a caring leader and other kids their age. They will attend a large group where they will play a fun game, sing songs, and hear a Bible story. We want kids to see how God’s Word fits into their lives, to learn how to talk to him, and to build friendships that will last.